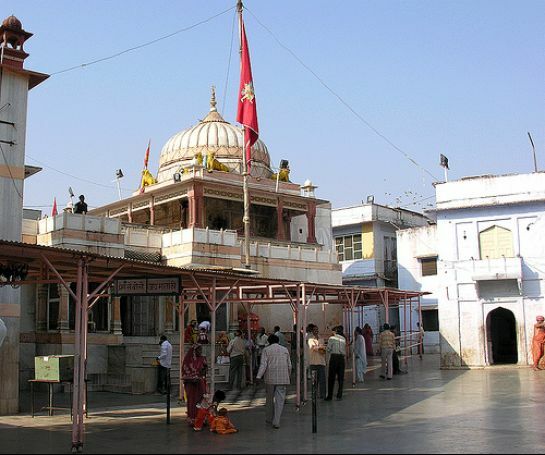 District Karauli consists of famous four spiritual places along with others. 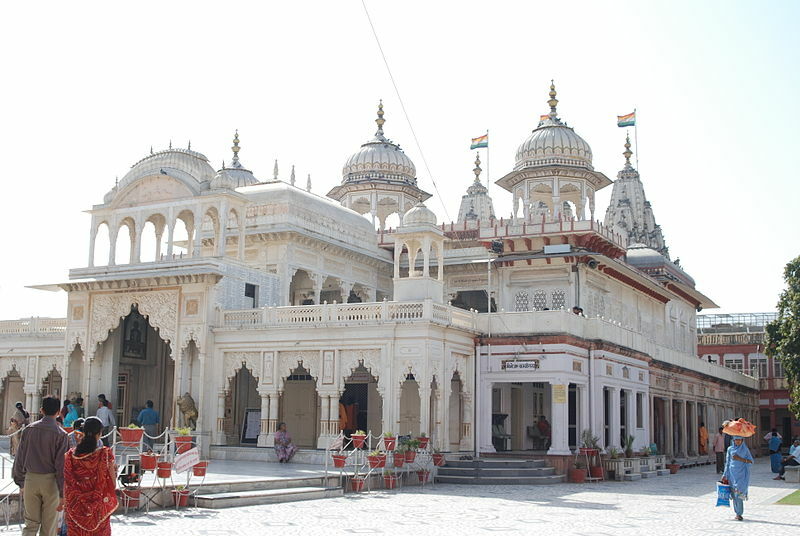 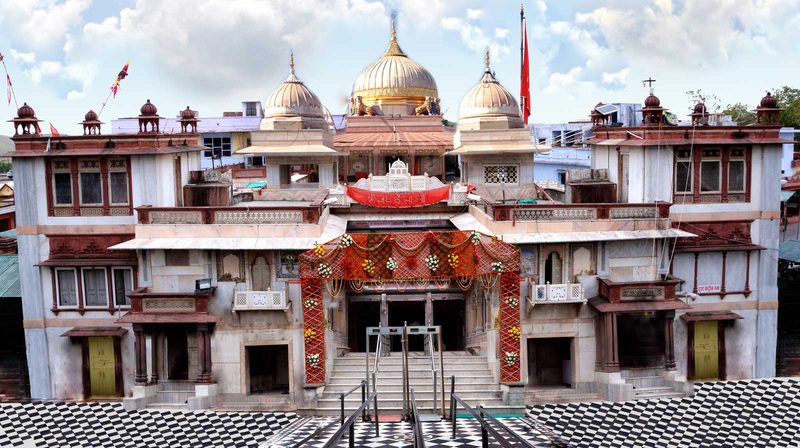 You may visit Jain Teerth Shri Mahavir ji, Famous Hindu Teerth Mehandipur Balaji, Kailadevi and Madan Mohan Temple in Karauli. 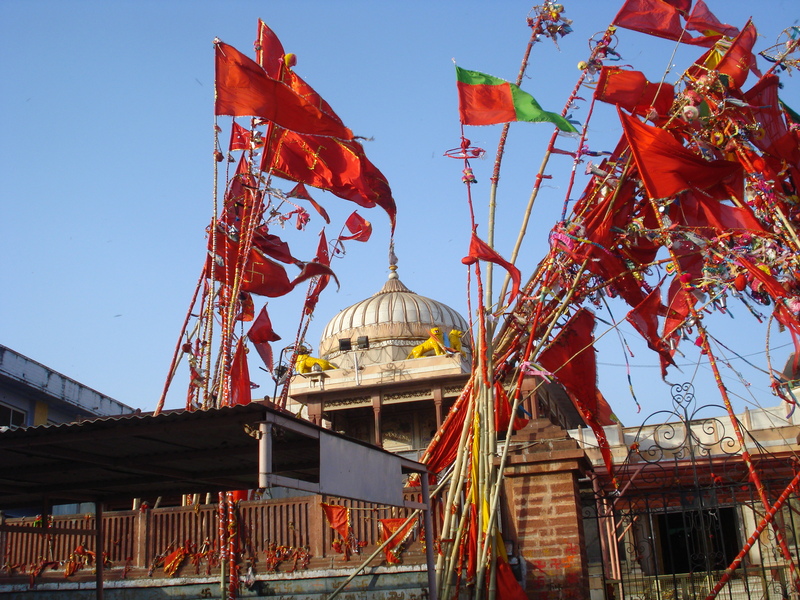 Almost 40 Lac pilgrims use to come at these places and many Historical Forts, town and other monuments are spread in different part of the district. 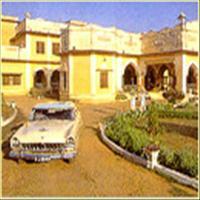 Karauli is situated only 64 kms off the well known Jaipur-Agra Highway.